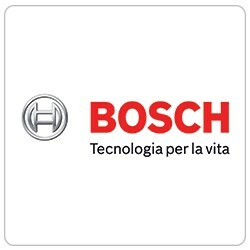 The Team Leader is responsible for calibration projects concerning state of electric motors and components for automotive electrified powertrain, system control and diagnostic systems, with particular focus on hybrid and electric passenger car and/or light commercial vehicles applications. > Support and coordinate the acquisition of further customer projects. > Good English language skills required; in best case, basic knowledge of German language.